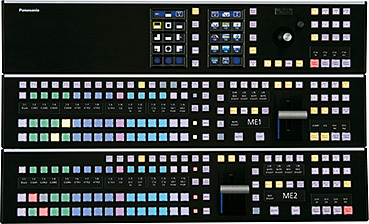 32 SDI and two DVI inputs and 16 SDI outputs, with a wide variety of keyers and DVEs. 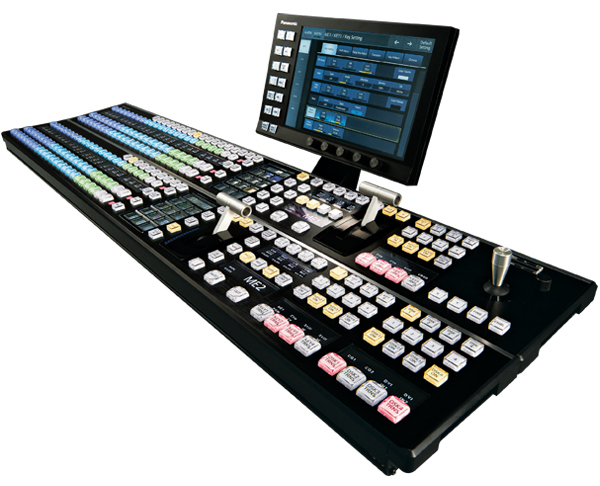 Versatile transition modes and extensive video production features are achieved with high cost effectiveness. Functions are scalable using plug-in software. 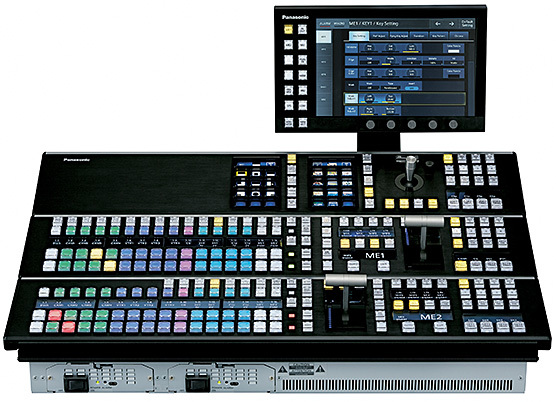 Intuitive operation is realized by Multi-Selection Panel, cross point buttons with color grouping function, and a OLED source name display panel. These function to enhance visibility helps quick and accurate switching. The power supply for the mainframe and control panel is redundant. Up to 3 panels can be operated through an IP connection to provide stable system operation. * : Some Functions differ when 3G/4K mode is selected. See "3G format compatibility" (PDF) for details.